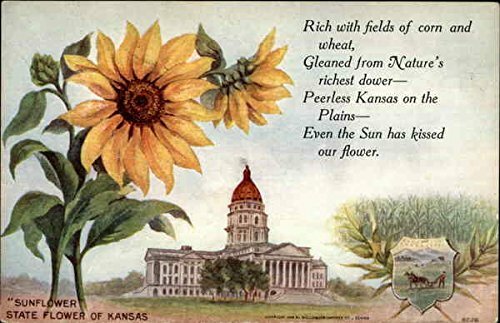 "Here's to good old Kansas, the greatest state of them all--the fairest of the fair!" -George R. Peck, in a toast at the Chicago Kansas Day Club annual dinner, Jan. 28, 1911. To council or to fray. The wheels and shuttles hum. Made progress to the stars. I haven't gotten to that point yet every year there seems to be a breaking point with me and the seasons. On a really hot day in the summer, I'll promise not to speak badly of winter and vice versa. I haven't gotten to that point this winter but I am ready for it to warm up so I can do some stuff outside. By the way, Brutus recording the weather report on August 4th actually happened. I only wish today's strip used the same first panel words as August 4's.